B2B lead generation, startup business development, and digital marketing professional. 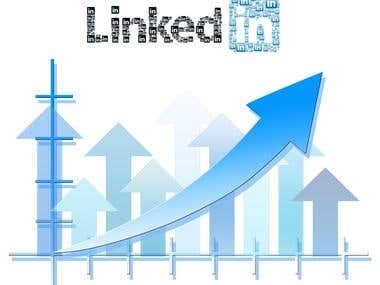 Specialize in building custom prospect list of business contacts for the sales team and marketing campaigns. 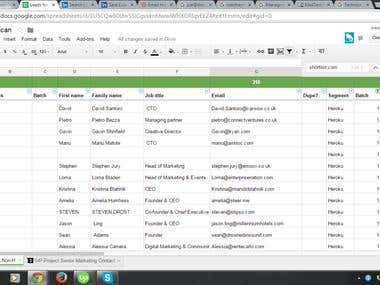 Got a list of organizations or domain names, have a targeted market niche and want their key contacts information? 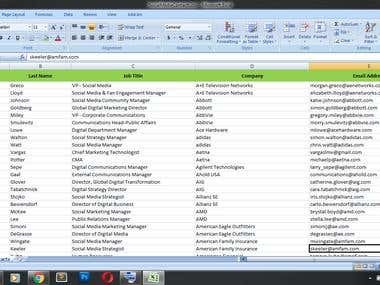 Let me handle the research, contact list building and lead generation part. Currently, helping few start-ups to expand their business and strategic partnerships by building a precise database of top management and decision maker contacts. 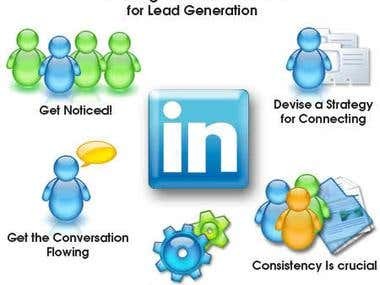 Besides LinkedIn Premium, Hunter, Rapportive and other few generic lead generation tools, I also have access to some other premium tools and database for finding and verifying leads information. I am well-versed in strings and boolean search to find out rather complicated data.​ Let's discuss the project, see how we may help each other and benefit mutually. "If you think hiring a professional is expensive, wait until you hire an amateur!" Currently, helping few start-ups to expand their business and strategic partnerships by building a precise database of top management and decision maker contacts. I have been a Sales and Marketing Executive for a life insurance company called NLIC. Learned about sales, reporting and maintaining a franchise at the same time. It was a pleasant experience ​as a graduate fresher and newbie in the sales and marketing arena. I was a news correspondent for a monthly magazine at the University of Rajshahi, Bangladesh. My casual role and responsibilities were to collect news, special events information, news photographs and report the documents to the news headquarter. Coding basic computer programming .